Combs and brushes are essential for everyone to comb your short or long hair. It can also be used to shaping your hairstyle. Comb contains many teeth where each tooth is cut into the comb and making hairs smoother during combing. There are vary kinds of combs for vary kinds of hair. A comb with a handle and smaller teeth is used for straight or shorter hair, while a wide-tooth comb is great for wavy or thicker hair. Brush is a great styling aid while blow-drying for shaping your hair. It is only used for coarse or thick hair. 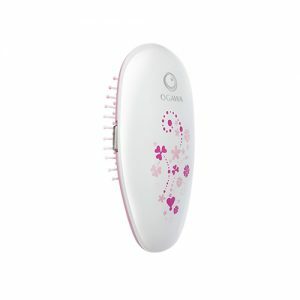 Using a brush can provide a massage on the scalp while it put stress on your scalp. 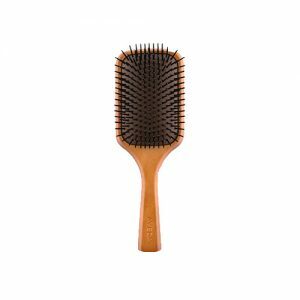 Shop online at Pandorabox to uncover the best Combs & Brushes products for healthy hair.